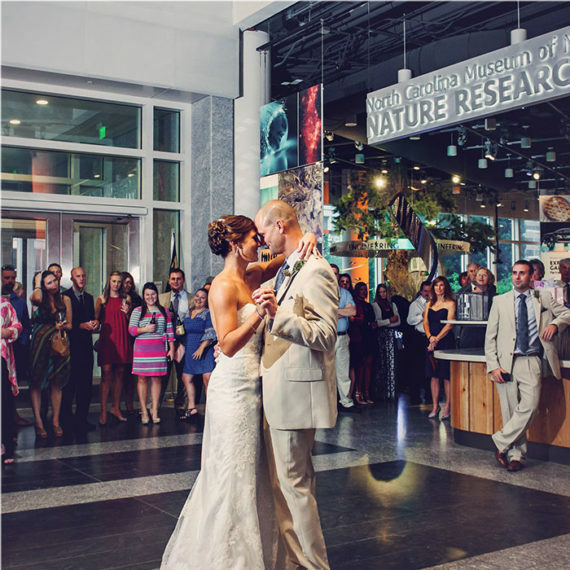 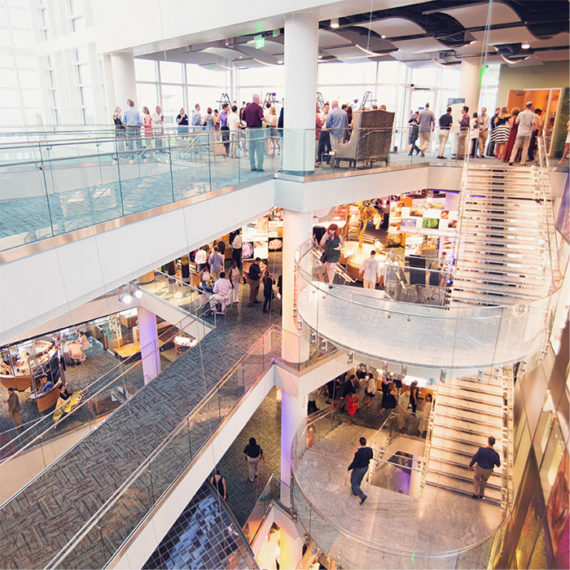 With eight floors of exhibits, galleries and board rooms, the NC Museum of Natural Sciences in downtown Raleigh, NC offers many unique venue options for wedding ceremonies and receptions, seated functions and corporate meetings. 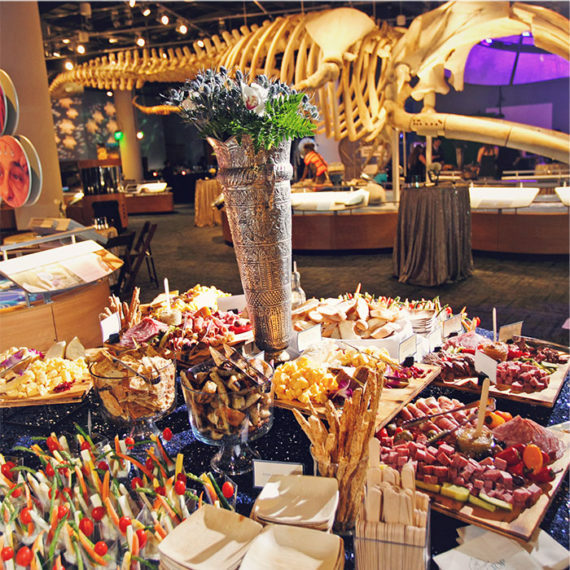 Your guests will enjoy relaxing among the Museum’s spectacular exhibits, which include a dramatic two-story waterfall, a scenic mountain cove, a 10,000 gallon aquarium, live animal exhibits and an amazing gem collection. 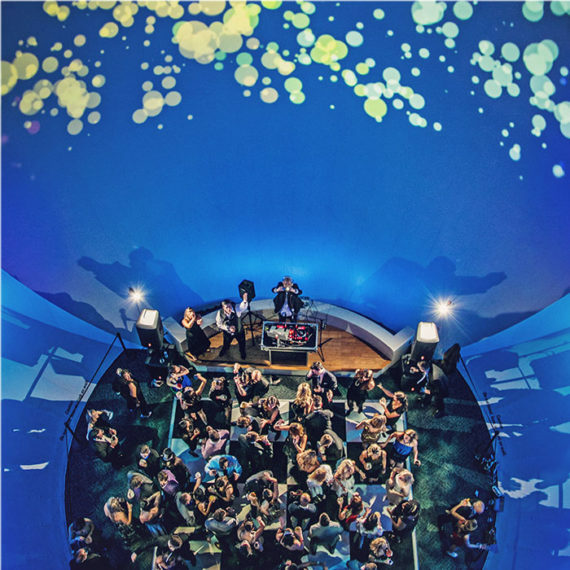 With a variety of spaces available at the Museum, guests can host evening events for up to 2,000 guests. 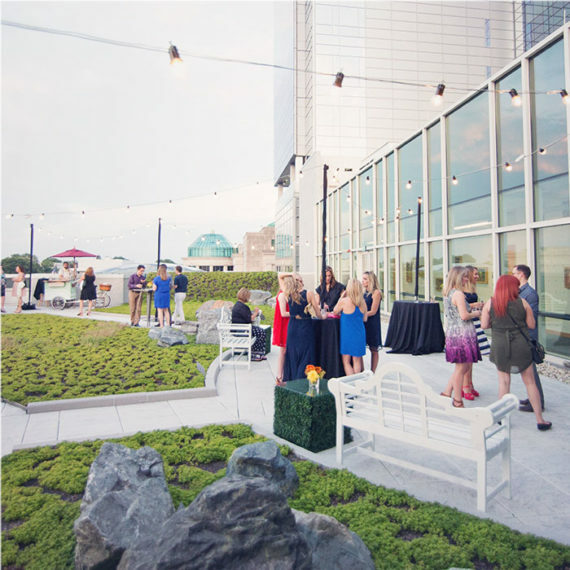 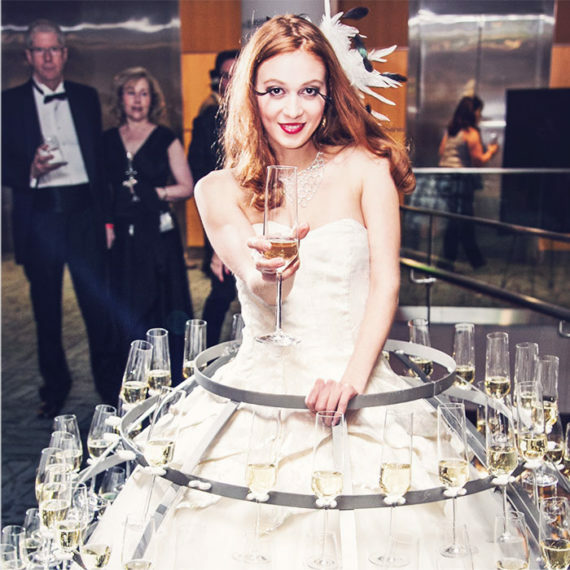 If you are looking for a unique setting for your wedding, reception, special occasion, meeting or corporate event that stands apart from others, the Museum is THAT place. 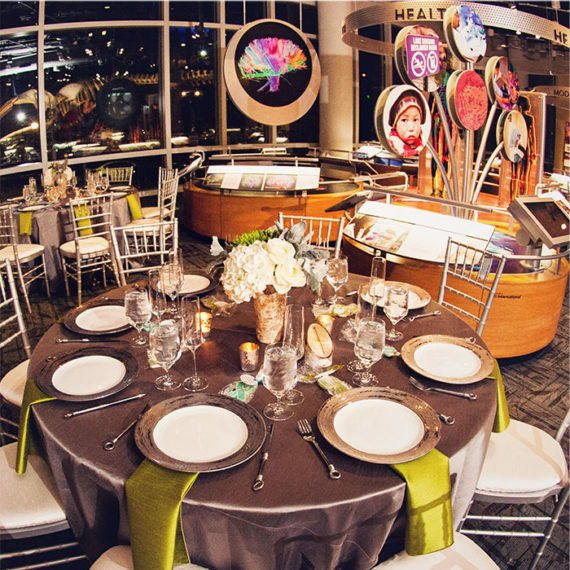 As the exclusive caterer, Rocky Top Catering can customize our menus and presentation to match your special event’s theme. 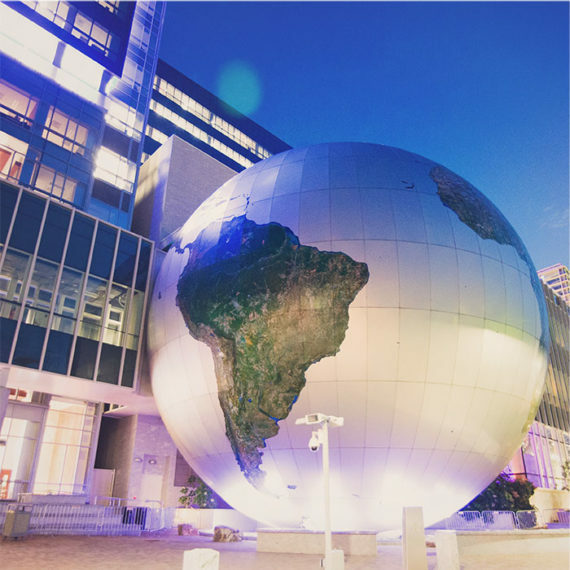 Give us a call at 919 850.2340 and let’s get started.